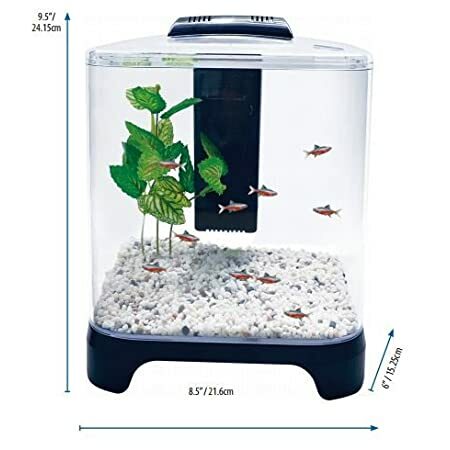 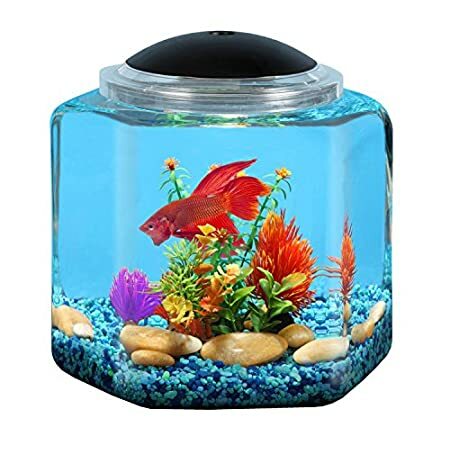 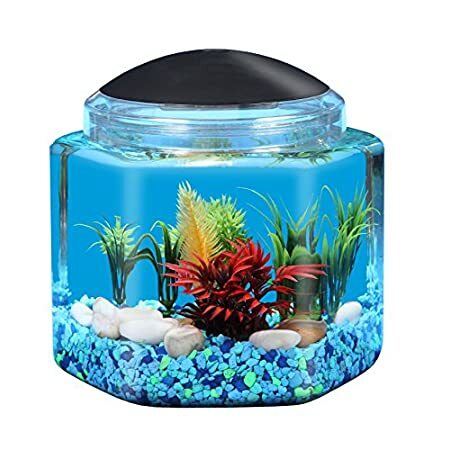 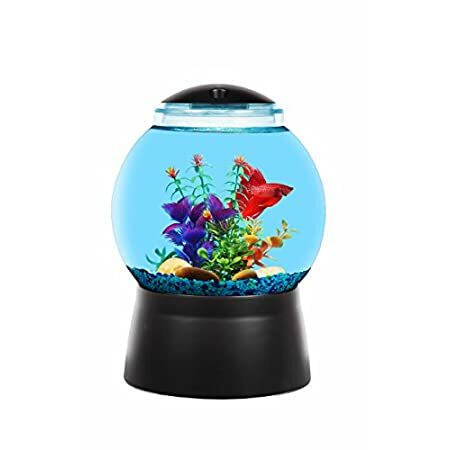 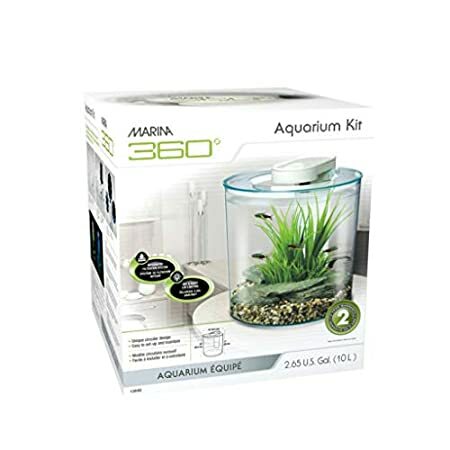 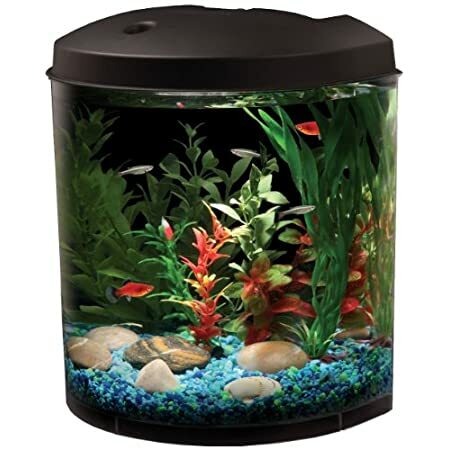 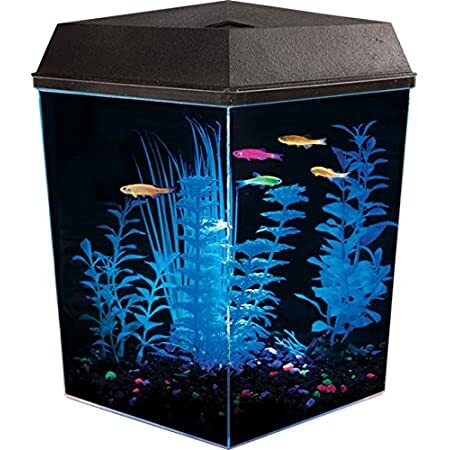 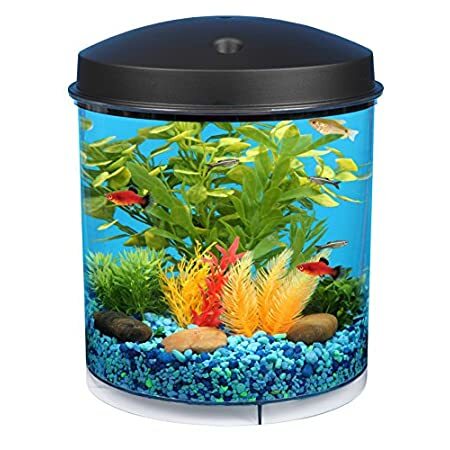 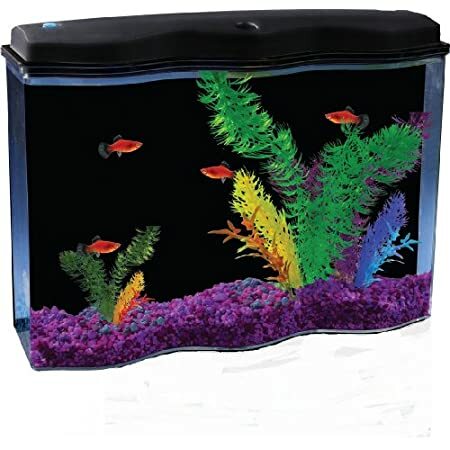 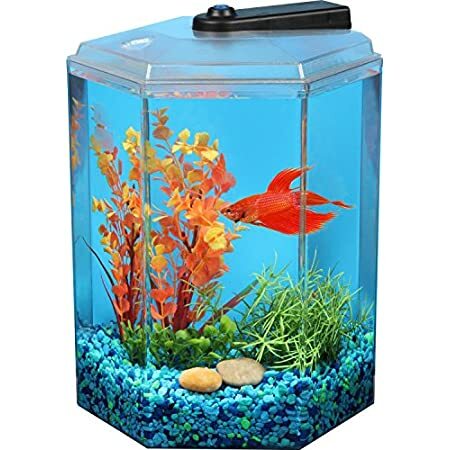 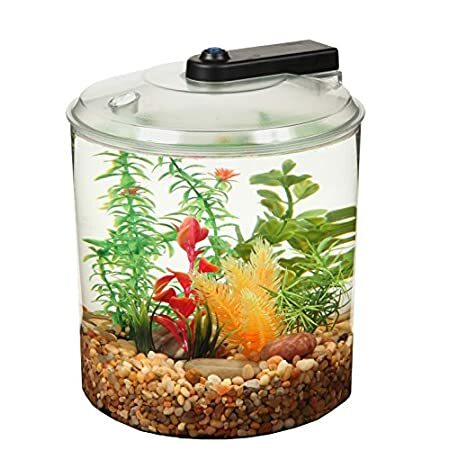 This betta bowl aquarium kits include everything needed to get started with your new home, including a removable divider allowing for more than one fish. 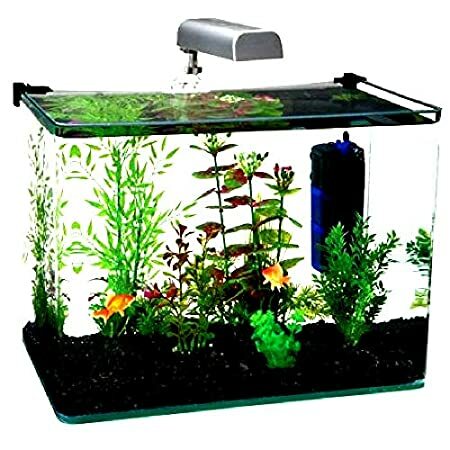 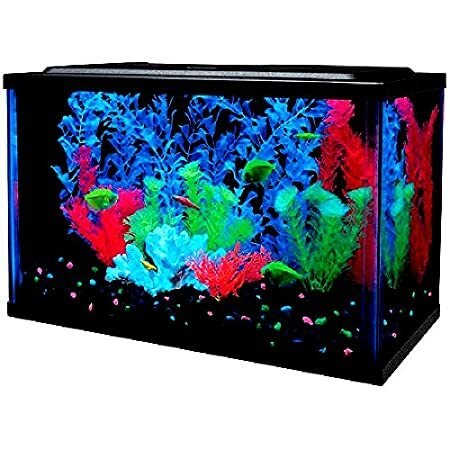 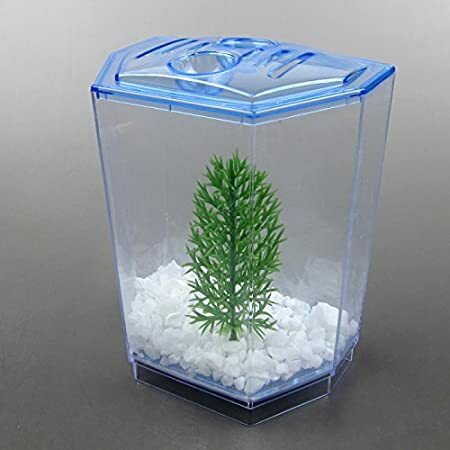 It is made up of an acrylic tank, 1 plants and gravel. 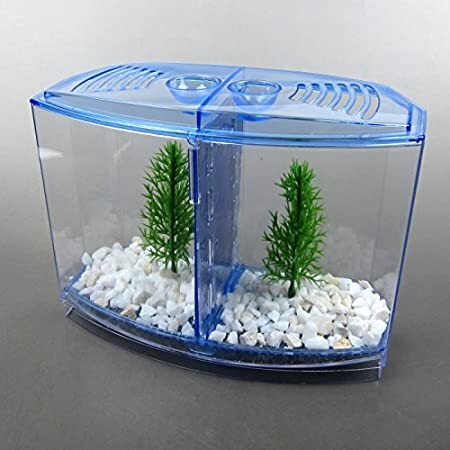 It is made up of an acrylic tank, divider, 2 plants and gravel. 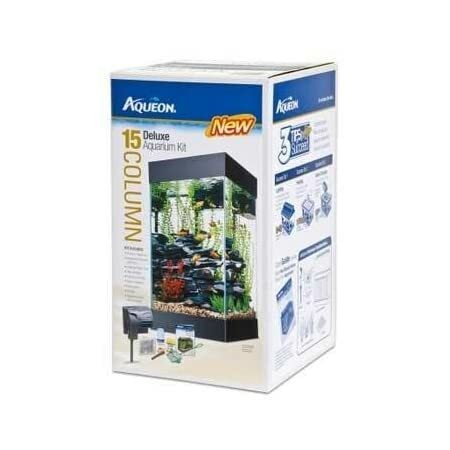 All Glass Aquarium 15 Column Black Deluxe Kit.